Valencia Vanessa Ramos, former member of RadioDialnet.com and member of the Group of Sonora Research Peru, presents Musica Experimental en el Peru, a radio documentary that sheds light onto the experimental music scene in Peru, by bringing together the testimonies of some of its authors – from Lima, Barranco, Miraflores, Los Olivos to Jesu Maria, Independence, El Rimac and Cusco – their comments and thoughts about the many ways their music have sought to break the established parameters of Peruvian society by using noise and dissonance. The documentary is part of A Blind Date, a quite original sound cycle of eight documentaries presented at the Alliance Francaise de Miraflores. The project is led by journalist and sound researcher Alejandro Cornejo Montibeller. 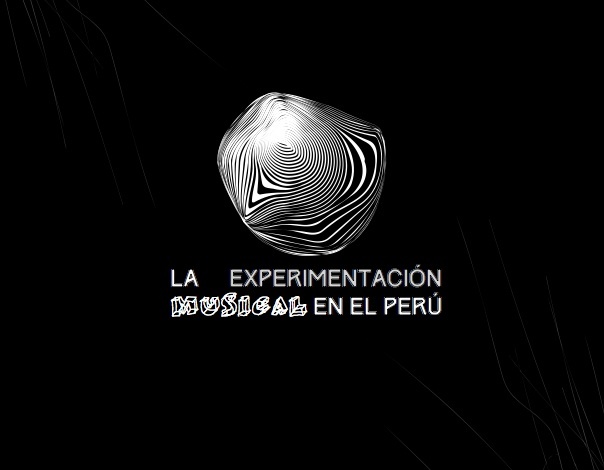 Musica Experimental en el Perù is produced in collaboration with ​Cinthya Robles Rodríguez, Alfredo García Burga, Rosa Dávila López​ – now part of radiodialment.com – and Alejandro Cornejo Montibeller. This entry was posted in #37 and tagged Radio Papesse. Bookmark the permalink.